British in Germany needs YOU! Is Brexit potentially out for the count? 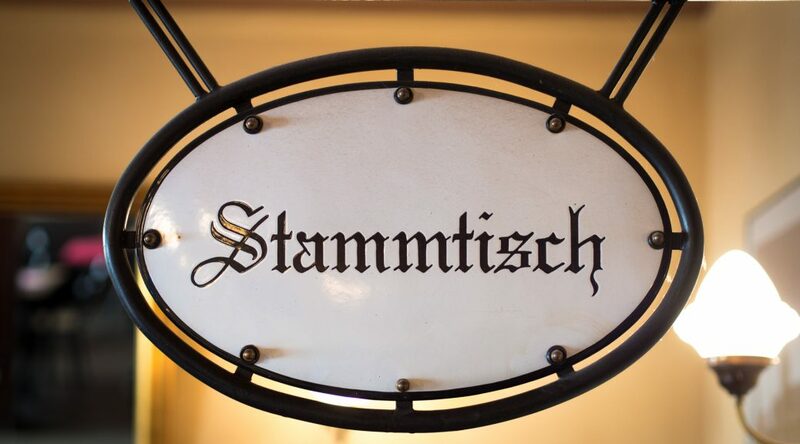 On Wednesday December 12th, the day after MPs vote on Theresa May’s Brexit Withdrawal Bill, British nationals will be meeting in local ‘Stammtische’ across the whole of Germany. We are urgently looking for new or existing volunteers to help us hold as many ‘Stammtische’ in as many towns, cities and villages as we can get to next Wednesday night. If you can help at all in whatever capacity, as an organiser or just to attend, please do drop us a line at info@britishingermany.org, and we can put you in touch with other interested Brits near where you live. You also have the option here to become a member or make a donation to BiG.